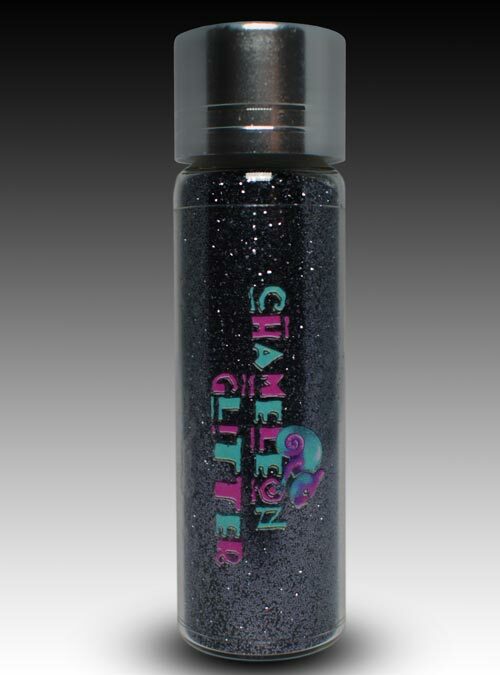 Addiction is a beautiful gunmetal sparkle effect glitter perfect for all occasions. 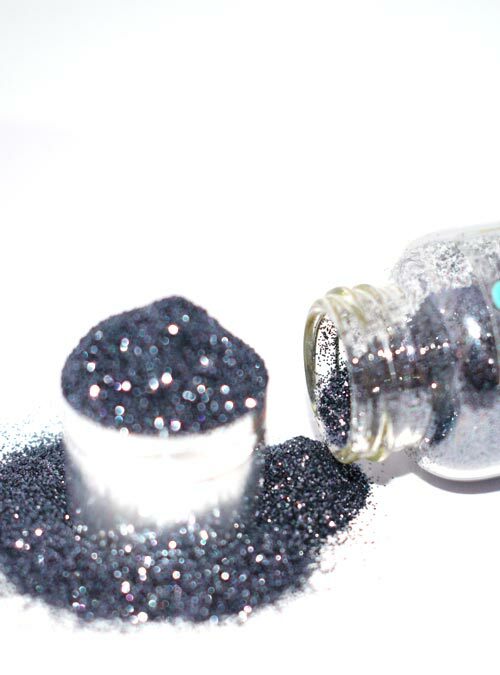 Addiction is a beautiful gunmetal silver sparkle solid glitter that looks fantastic with most nail colours. 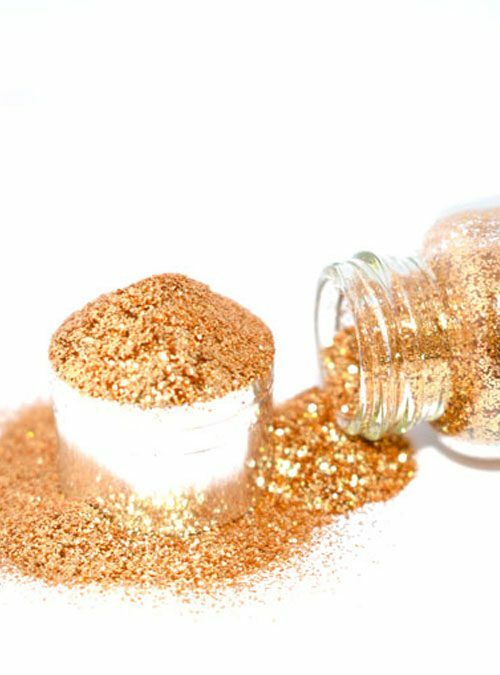 Can be rubbed onto tacky layer of gel to make a very smooth slight mirror effect, or just simply added into gel & varnish or used for nail art. 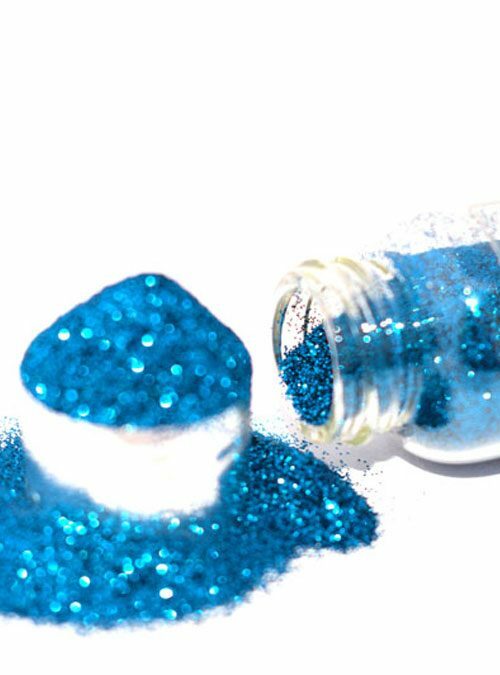 Addiction has very good coverage for use with just clear gels, varnishes & acrylics. 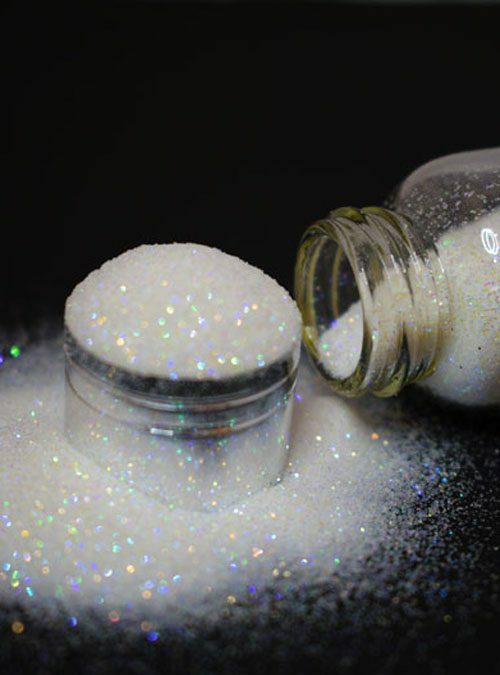 Addiction is supplied in bottles that contain 10g of glitter.